Picking just five most endangered species on the planet is not an easy job. For every critically endangered creature you do add to the list, there are of course, hundreds of other animals in just as much jeopardy that must be left out. That being said, here are five animals with dwindling populations and a few tips on how you can help them. According to new studies, only some 3,200 tigers (Panthera tigris) are left in the wild. Also, the original range of tigers has decreased by 40 percent over the past ten years. 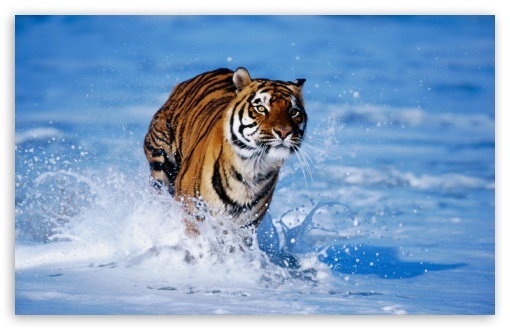 Bangladesh’s and India’s Sundarbans are the homes to some of the key tiger habitats. Everyone knows about the endangered status of the cute panda bears. However, not many know about the dire situation of their distant cousins, the Arctic’s polar bears (Ursus maritimus). They are also victims of climate-induced habitat loss. Many polar bear populations rank very high on the list of threatened species for protection. According to the Endangered Species Act in the U.S., they will become extinct within the next century. As one of the most endangered species, Magellanic penguins (Spheniscus magellanicus) were once primarily threatened by oil spills. However, their situation is much dire now, as large fish displacements – forced by warming ocean currents – push the tiny birds to swim much farther to find food. At the moment, 12 out of the 17 penguin species are under rapid population decline. Every single year, millions of fragile monarch butterflies (Danaus plexippus) migrate from North America to winter in Mexico. In order for the overwintering of monarchs to continue migrating, a well conserved high-altitude pine and fir forest in Mexico is essential. 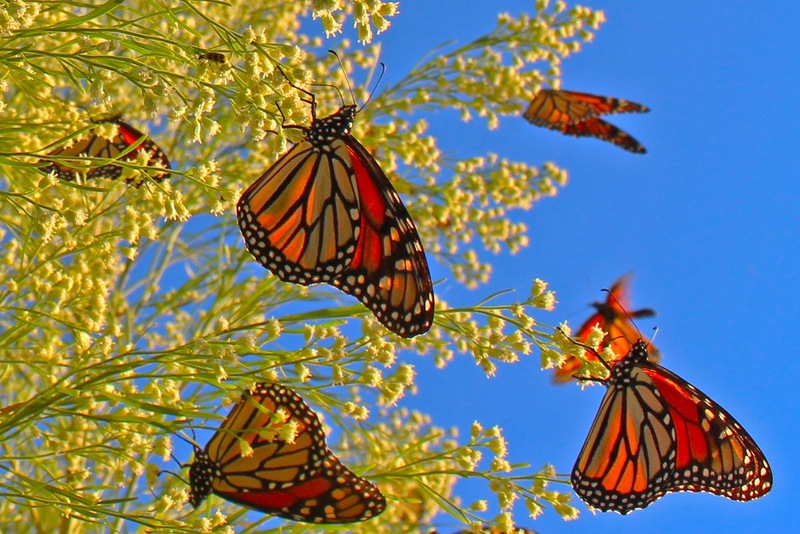 However, the monarch butterflies’ migration is a remarkable yet endangered biological phenomenon. The protection of the reproductive habitats in both the U.S. and Canada is essential for saving the migration of this butterfly species. The Mexican Fund for the Conservation of Nature collaborates with WWF to support local communities in establishing trees nurseries for the monarch butterfly reserve. In September 2016, honey bees have officially become endangered and threatened species. What is worrying is that the U.S. federal government added seven types of bees had on their list of endangered species. These bees were once found in abundance in Hawaii. According to the Federal Register, seven varieties of masked or yellow-faced bees are now classified as endangered. Now, keep in mind that these are just five of the most endangered species on the planet. We could add hundreds more, all of whom struggle with either habitat loss or climate change issues. So, what can we – each one of us, individually – do to help wildlife? Research the endangered species in your area. There are probably a lot of birds, fish, plants, and wildlife living near you. The first step to protecting endangered species is becoming aware of their importance. Visit a national wildlife park or natural animal refuge. You could also get personally involved through volunteering initiatives at your local nature center. Wildlife related recreation – such as wildlife or bird watching – supports local businesses. 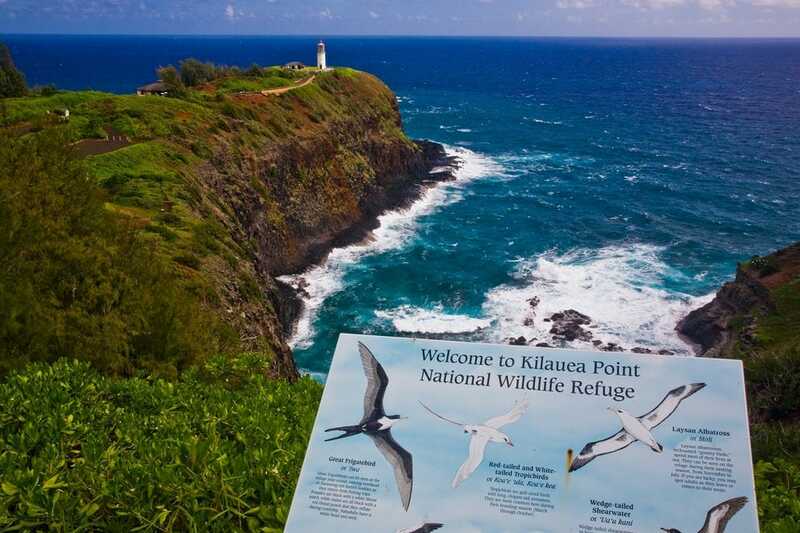 Check here to see if there are wildlife refuges near you. Protect wildlife with an eco-friendly home. Avoid attracting wild animals near your home by securing garbage in shelters or cans with lids. Reduce water use in your home so that nearby water animals can have a better chance of surviving. Additionally, place decals (stickers that reflect UV light, preventing birds from crashing into the windows) on your home windows to avoid bird collisions. Find alternatives to herbicides and pesticides. They may keep your yard looking pretty, but they are also hazardous to wildlife. Many herbicides and pesticides build up in the soils because they take so long time to degrade. Predators’ health is severely harmed if they eat poisoned animals. For replacements to pesticides, visit this website. Drive carefully. Many animals live next to human neighbors, thanks to extensive human development. Navigating a landscape full of human-made hazards is difficult for them, and roads are the most dangerous. So whenever you’re out driving, keep an eye out for wildlife and slow down. Purchase sustainable products. Be mindful of the origins of the products you buy. Also, avoid paper or furniture made from wood from rainforests. Instead, buy recycled paper and products that will save you space in the local landfill. Wildlife species are often attracted by landfills, even though most of the contained items are harmful. Recycle. Whether it’s your cell phone, your plastic bottles, or your food scrapes, recycling is immensely beneficial to wildlife. Many everyday items contain hazardous substances, which means they should never end up in landfills. Follow these tips from the National Wildlife Federation to do your part. Do not buy products made from endangered species. Anyone who travels overseas wants a souvenir. Make sure you do not support the illegal wildlife market. Never buy items made from tortoise-shell, ivory, coral, for example. At the same time, avoid products made from fur from tigers, sea otters, polar bears, and other endangered wildlife. Caution: The list of the most endangered species is long, and so is the range of products that use them in illegal manufacturing. Some of them are crocodile skin, monkeys or apes, parrots, macaws, cockatoos and finches, some snakes, turtles and lizards. Also, the endangered list includes some orchids, as well as cacti and cycads. Last, but not least, do not buy medicinal products made from tigers, rhinos, or the Asiatic black bear. Even though they don’t seem like much, these practices can help you do your part in protecting wildlife. However, the greatest threat to most endangered species is the severe destruction of habitat. Some of the most harmful human practices that contribute to this threat are oil and gas drilling, logging, deforestation, over-grazing and urban development. Nonetheless, it’s clear that governments must do their part in protecting the habitat of endangered species and minimizing the impacts of human activity.